Working out requires a large amount of carbohydrates, calcium, potassium, sodium, magnesium, and A/B vitamins. Consuming the right drink can help you recover the best and build up more muscle faster. Don't let that intense workout go to waste! It's very important to plan ahead for your workouts. You should eat 1-2 hours before working out if you're eating a small meal. Large meals should be consumed 3-4 hours beforehand. Eating beforehand give you time to digest the food and use the extra fuel for your workout. These meals should include foods full of complex carbohydrates like fruit and vegetables. It's important to avoid simple sugars, which can be found in candy. Remember to drink a lot of water before you exercise (1-2 hours before). The best thing for you to do during a workout is to keep drinking water about every 15-30 minutes during your exercise. You can also drink sports drinks. Sports drinks are only healthy for you when you're exercising; therefore, it's not good to drink them for recreational purposes. Drinks that have up to 10% carbohydrates can enter the blood stream quickly enough to deliver glucose to active muscles which improves endurance. Drinks that exceed 10% carbohydrates (fruit juices and sodas) cause cramps, nausea, and diarrhea. You want to avoid those for exercise. Immediately after a workout you should have a small snack that is full of carbohydrates to restore your muscle-glycogen level. An hour after, have a large meal consisting of lean protein, such as chicken or tuna to repair your damaged muscles. Don't forget to include some complex carbohydrates to restore glycogen. 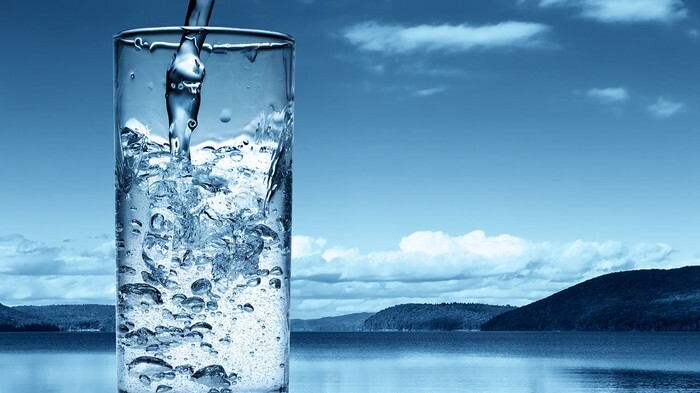 Lastly you want to drink more water, drink two cups of water for every pound of weight that you have lost. 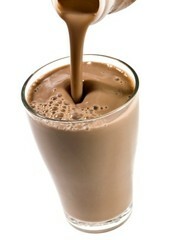 -Drinks like gatorade require you to work out really hard or its bad, you can drink chocolate milk at any time. Chocolate milk is the way to go before, during, and after your workout. Don't depend on it by itself, remember to eat healthy and drink lots of water.